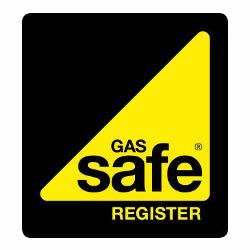 Established in 1997, we are a Gas Safe registered company specialising in a wide range of services of plumbing and heating in the domestic sector. Dreaming of A New Unique Kitchen Or Bathroom? 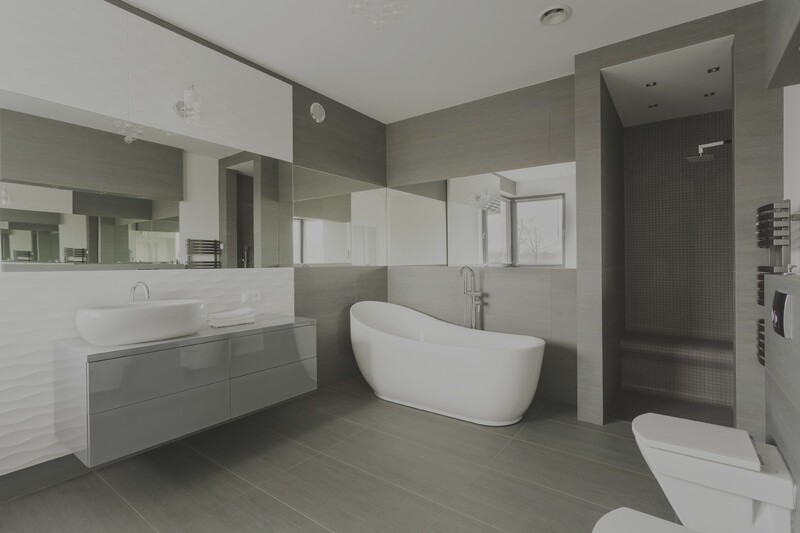 R&S Plumbing and Heating can design, install and maintain your brand new kitchen or bathroom for a hassle free solution. Our work is guaranteed for a period of 12 months from the date of the work completed. Your invoice is your confirmation of guarantee. We also offer 10 year guarantee on some boilers and manufacturers guarantee on our products. Do you need a landlords gas certificate or changing of smoke alarms, any problem, big or small, R&S Plumbing and Heating have you covered. 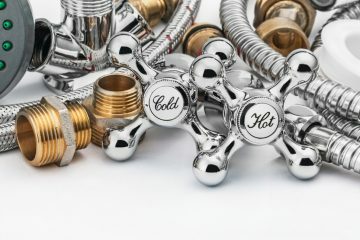 Our engineers are fully experienced in the installation and maintenance of all your plumbing needs. Do you need a highly skilled professional for any plumbing, heating and maintenance needs? We provide quality workmanship with a proven track record. Our mission is clear, we are passionate about providing a superior level of customer service. We aspire to provide quality craftsmanship and professionalism with every job in a friendly, courteous and knowledgeable way. We are totally committed to serving you. Our commitment to our customers is to continue to evaluate our services and workmanship to endeavour to offer you the best professional and technically in-depth service we can. My husband and I are delighted with our new kitchen. You provided us with a super service from start to finish and we couldn’t be happier with the end results. Firstly, I would like to thank you very much for the very good work you have recently done for me. Although I am currently overseas, I have had very good feedback from my brother. 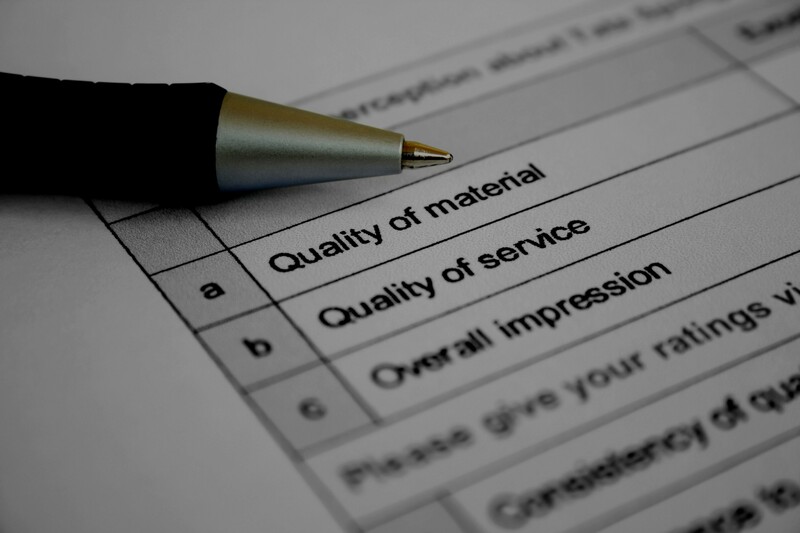 We have been working with Sue for the past 12 months and have seen first-hand the quality of work they provide to be of the highest standard and always carried out in a friendly manner. They deal with every small details with the highest standard and with a smile on their face! We were just leaving for holiday when we noticed a water leak. However we needn't have worried. One call to sue meant that she managed to liase with our sitter and arrange a plumber to attend at my house while were away so that we had a leak free kitchen and shiny new ktichen tap on our return. High recommended for any emergency needs. When the hot water pump in my 80 year old mothers home packed up recently i put her in touch with R&S. Your engineer arrived when expected, identified the problem and you were able to get it repaired without insisting on an expensive replacement part. My mum was nervous about having a stranger in her home, but was reassured by the engineer's manner and competence. We again highly recommend RS Plumbing and Heating. I would like to thank R&S Plumbing and Heating and in particular Steve, who attended to a longstanding problem. Steve managed to sort both problem within 3 hours. This goes to prove the benefit of using trades people that come recommended and not just chancing it. I have no hesitation in passing referrals to R&S in the future and applaud there professionalism and standard of work. Their guys were efficient and easy to deal with and left the place in exactly the same way as to when they arrived on site, replacing the floorboards and tidying up after themselves. It was pleasure to deal with R&S plumbing from start to finish and will definitely be the first company i call with any future plumbing and heating work and I will be recommending them to whomever I can. We would like to say thank you for a job well done and for ticking all the boxes! 1. You agreed the date and you came on time. 2. The two jobs were done quickly, efficiently and neatly- all the mess was cleared up! 3. you gave a succinct report on what needed to be done. 4. You invoice was fair. We would be pleased to recommend you services to whomsoever enquires. Thank you for organising The plumber’s visit so quickly. 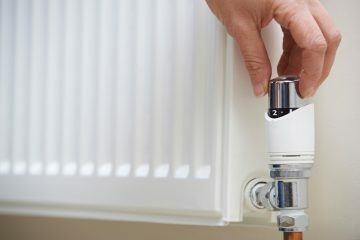 He was a professional and knowledgeable young man who fixed the problem quickly, showed me how to turn down the hot water temperature (it was a scalding 65 degrees) and very quickly showed me how to find the instructions to programme the thermostat. Your company has been excellent, thank you.